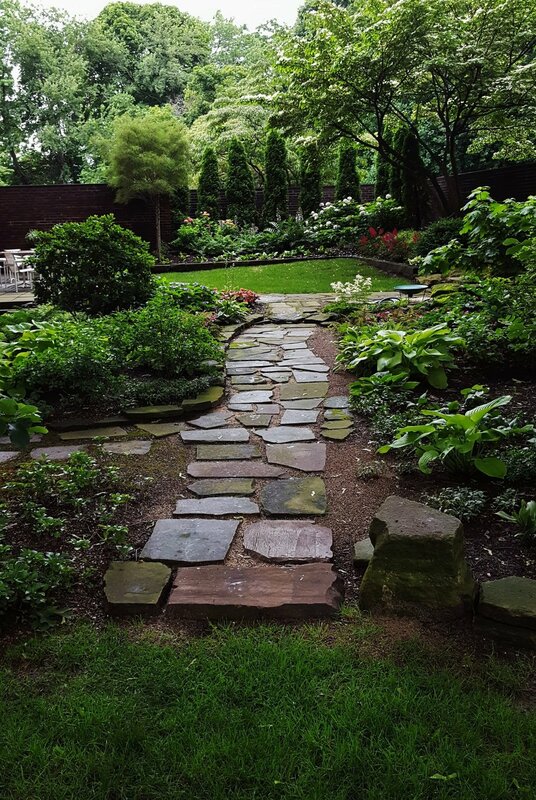 We provide landscaping management, design, and mulching along with tree services such as removal, planting, and trimming in the Cleveland area. Our staff holds certifications in various sciences of landscaping and arboriculture, as well as degrees in fields such as agriculture, environmental science, biology, engineering, and anthropology. We would love to share our knowledge and experience with you. Here are a list of services we provide (price given upon estimate of service). You are welcome to schedule with us at any time of the year. Monday - Saturday 8am — 7pm.